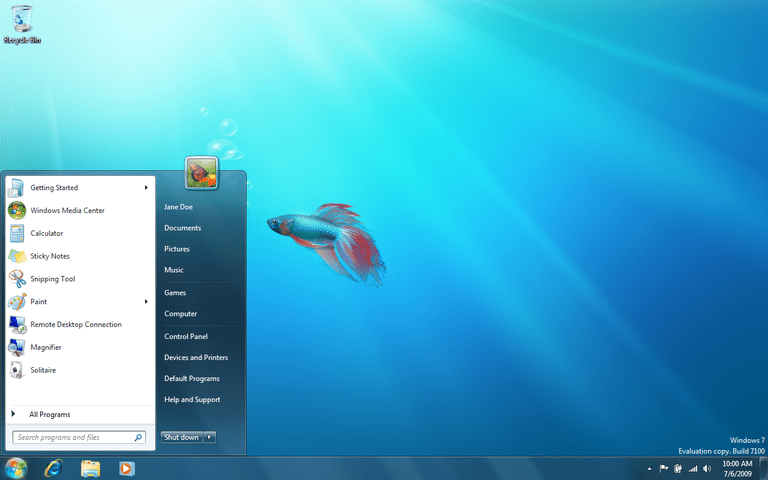 What Games Are Included With Windows 7? In Windows 7, Microsoft brought forward successful games from Vista and revived several multiplayer games from Windows XP. The games came preinstalled with the operating system for Windows 7 and XP. Some games, including "Chess Titans" and "Internet Checkers" are available only in the premium editions of Windows 7. Beginning with Windows 8, Microsoft no longer preinstalled the games, but they are all available as free downloads for Windows 10, 8.1, and 8. Choose Start > Games to open the Games Explorer and see a list of games available in Microsoft 7. Double-click any game to play. Click Programs > Programs and Features > Turn Windows features on or off. Enter an administrator password or provide confirmation if prompted to do so. Select the checkbox next to Games and click OK.